There are four Hearts of Gold Awards to give away this year, as well as a number of Honourable Mentions. 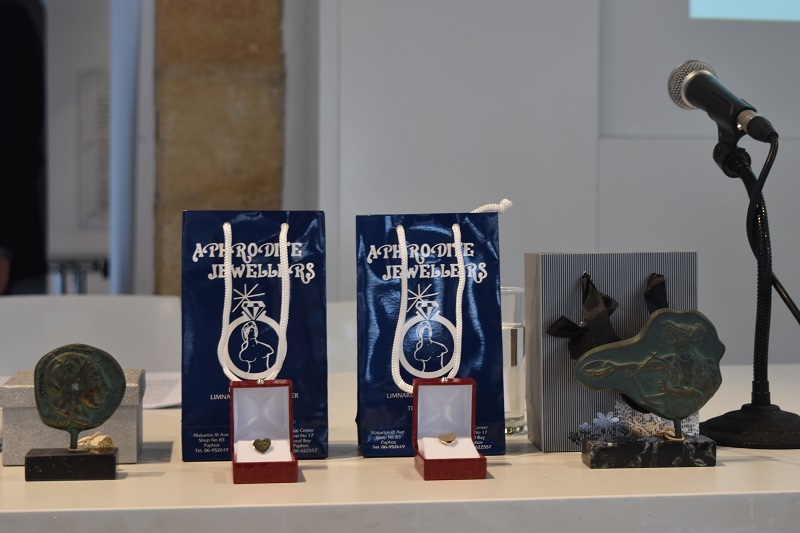 We are delighted that Aphrodite Jewellers will again be creating special solid gold commemorative pin for the Junior and adult winner this year. In addition, renowned Paphos based artist, Yiota Ioannidou, is creating a magnificent award for the Lifetime Achievement winner, as well as smaller versions for the Junior, Adult and Jasmitha Awards. These are kindly supported by DCS- Durable Concrete Solutions Cyprus. The Jasmitha Award for Courage 2018 is supported by Kivotos Gallery in Paphos. The adult Heart of Gold Award is open to adults over the age of 18 and the Junior Heart of Gold Award is open to children and young people aged 18 and under. They aim to recognise those who have shown tremendous courage, strength and determination, worked tirelessly within the community or for charities, overcome tragedies with a smile or have simply been a great help and support to neighbours and friends. The Heart of Gold Lifetime Achievement award will be given for outstanding dedication to the community; this award may also be given posthumously. 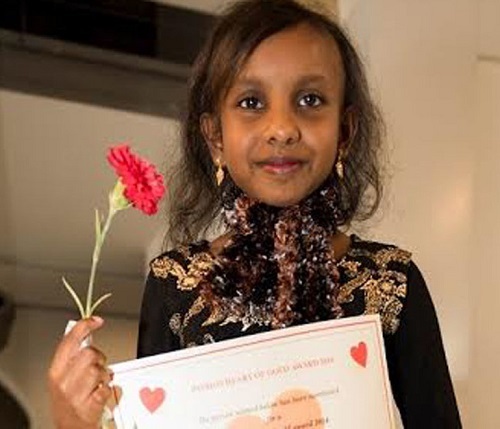 And the Jasmitha Heart of Gold Award for Courage, is open to children who have shown determination, resilience and strength when faced with difficulties. This award is in honour of a previous winner of the Junior Heart of Gold award, Jasmitha Marharjasingh, who passed away aged just 15. We look forward to hearing from you and good luck to all of the nominees!